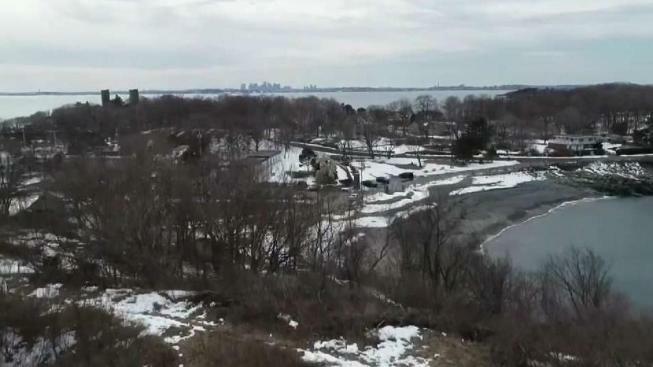 Some residents in Nahant, Massachusetts, are trying to stop plans for a new Northeastern University science center on East Point, saying it will increase pollution and wipe out animal habitats. On virtually every street in Nahant, Massachusetts, you'll find messages of pride and passion. "I think the tiniest towns in Massachusetts are the most passionate towns in Massachusetts," said Susanne Macarelli, who called 'Talk to Ten' late last month. Macarelli was born in the tiny North Shore town, and is one of the hundreds of residents trying to stop plans for a new Northeastern University science center on East Point, located at the very tip of the community. For many, East Point is treasured. One of our NBC10 Boston viewers received quite the surprise recently when she couldn’t get a loan because someone had opened an Eversource energy account in her name. Dr. Marie Pasinski, who lives nearby, described it as "the most scenic vista in all of Nahant." Decades ago, East Point was a military installation. Eventually, ownership was transferred in part to Northeastern University. Inside the war-time bunkers it opened a Marine Science Center, focused on marine research and teaching. Sitting next to the Marine Science Center is Lodge Park, which is owned by the Town of Nahant. Northeastern's facility in town drew little opposition for years. But that changed in February 2018, when the University suddenly unveiled plans for a new 60,000-square-foot science center. Geoffrey Trussell, the director of the Marine Science Center, admits "we really got off on the wrong foot, so that's on us." 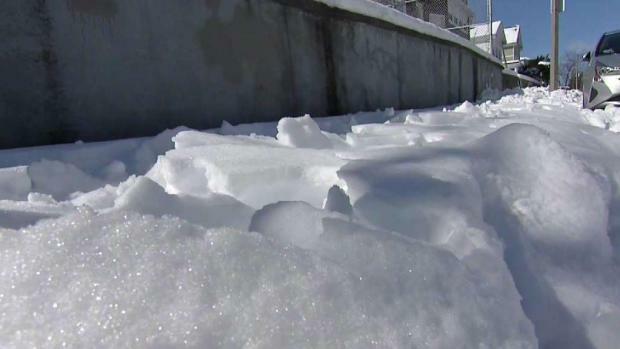 An NBC10 Boston viewer in Boston's Roxbury neighborhood reached out to let us know one of her neighbors won't do their part in shoveling. Yma Arrington has been calling that neighbor, Eversource, for years but it took a call from us to get action. He hopes the new center, which will roughly double the capabilities of the current facility, can focus on things like climate change, sea level rise, and fisheries exploitation. "We see this institute as addressing some really fundamental problems that are a threat to the nation's security," Trussell adds. In the wake of last year's outcry, Northeastern changed its original plans, and in December presented three new possible layout options. In each case, the new building would sit on top of the existing bunker, a key concern amongst opponents. Many of those opponents say by building the facility on top of the bunker, it will increase light pollution, and will wipe out plants and nearby animal habitats. "You can't not see the irony in this," says Jeff Musman, a resident nearby who says a center designed to study the environment shouldn't harm it. In response, developers say that's the only spot where they can build while adhering to local wetlands rules, while also offering the required parking as dictated by the town. "The last thing we would want to do is embark on a project that's going to be bad for the environment," Trussell notes. Trussell goes a step further, saying that many of the plants on the property now are invasive, or non-native to the area. He says they grew up after the military cleared the land many years ago. "Why didn't they manage them before?" Linda Pivacek asked in response, while talking to NBC10 Boston. “It's hard for me to think that they'll do it now." Pivacek is an avid birder, and goes on to explain her concern about the impact of this new building on various species that frequent East Point. "The birds are migrating down the coast, and they land here. It's a great spot for them," she says. In response, Trussell says, "We see this as a great opportunity to actually restore the native species composition out here and as a result enhance the ecological functioning." He adds that after hearing concerns from birders, and other residents, both about the threat to animals and light pollution, the design of the building is now likely to involve less glass. Another major area of concern involves traffic. Residents say the construction of this new facility, and the fact that more staff and students will work out of the building, may tie up local roads, or threaten the town's fragile infrastructure. The first traffic study conducted by the University determined that right now, 2 percent of the total traffic that enters Nahant goes to the Marine Science Center. Northeastern says it will conduct more studies going forward at various times of the year. Numerous residents also said Northeastern has ignored some of their suggestions, or refused to answer questions. Vi Patek said she reached out to the University on several occasions. "It was absolute silence. No reply to my letter, which I sent by email and by paper," Patek said. She adds that her comments raised at three different public meetings were also not addressed. Trussell says the University is listening, and points to changes in the plans as evidence that action is being taken based on feedback. 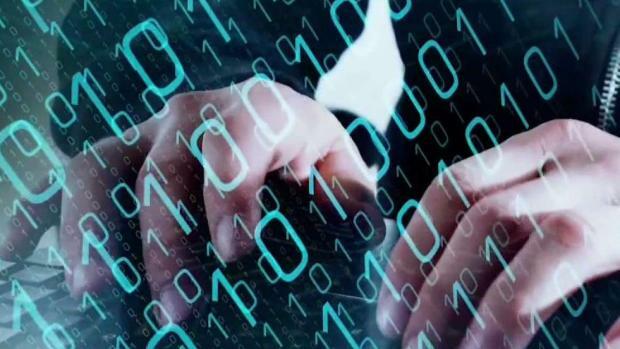 He does add, however, that "there are some questions that folks ask in terms of our financial model or business model that we’re just not going to get into." Water discharges from the Marine Science Center have been the focus of much questioning, particularly by Nahant's fishing community. Some have suggested that water being sent from the Center, back into the ocean, has warmed the temperature of the nearby sea. "In collaboration with the Department of Environmental Protection, since mid-March we have been monitoring seawater intake and discharge temperatures in Bathing Beach Cove. The data reveal that neither our current system nor our proposed future system will lead to elevated water temperatures in the cove. Furthermore, our proposed subsurface design will discharge farther out, beyond Bathing Beach." A spokesperson said, "The Marine Science Center conducted this monitoring and has submitted information to the EPA and MassDEP for further evaluation. At this time, EPA and MassDEP have not made a determination on the potential impacts of the discharge." Thinking big picture, residents freely admit that this is a battle that may take some time. "You're talking a David and Goliath kind of story," Musman says, referencing Northeastern’s deep financial pockets, compared to the small budget of Nahant. In spite of that, he expects "that people will continue to try to fight this." Musman adds that few residents are against the scientific mission of the Marine Science Center, but rather the way in which this particular project is playing out. For his part, Trussell is hoping for further compromise. "I'm hoping that we can find some harmony here, so that we can do the good science and education that's going to be a benefit to not only Nahant but to other coastal communities, and the town can look at this institute as something they're proud of," Trussell said.